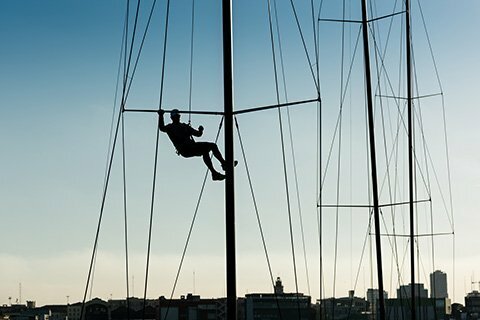 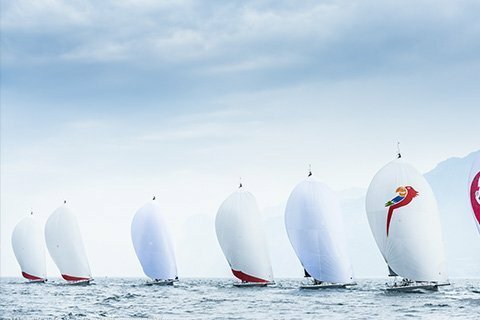 Since 2007, Melges Europe has been an important chapter in the impressive 75 year history of Melges Performance Sailboats. 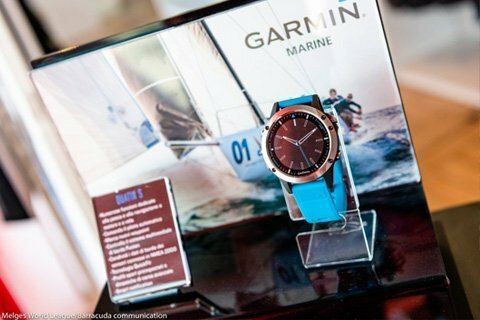 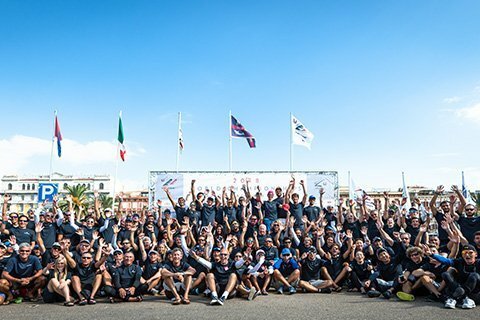 This milestone brought a major boost for the European and worldwide growth of all the Melges International Classes. 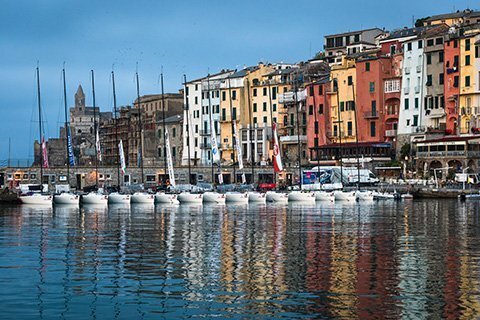 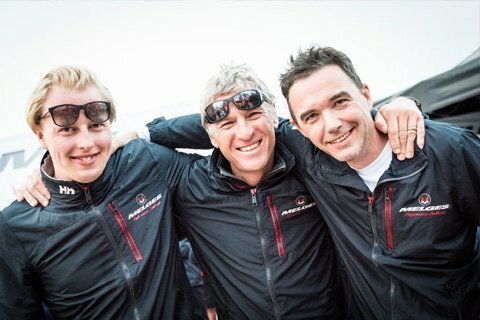 Based in La Spezia, Italy, Melges Europe was founded by ‘Melges addicted’ professional sailor Federico Michetti together with Luisa Bambozzi (CEO) and Giovanni Puntello (Financial). 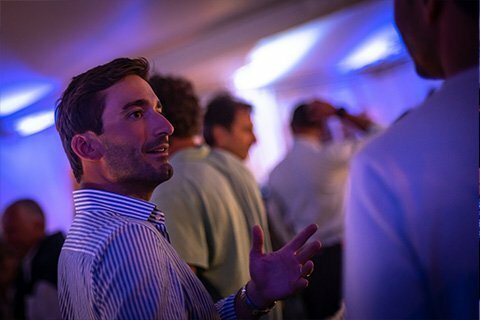 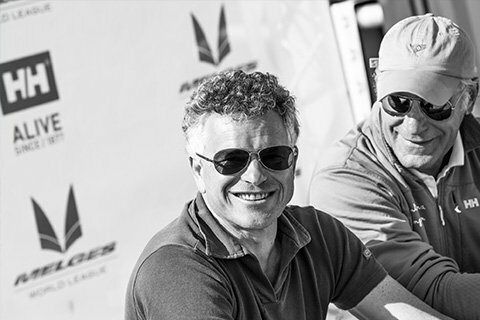 Melges Europe operates with a staff of more than 10 professionals – Always pushing forward and creating better experiences for Melges sailors around the world. 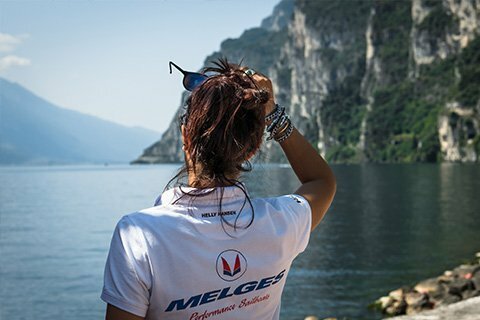 Since the beginning, Melges Europe has been the single point of reference for all our customers, owners, teams and Melges passionates, simplifying their racing experience. 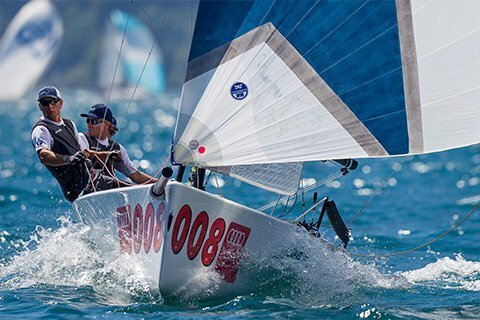 Melges Europe plays a key role in the vision of Melges Performance Sailboats — the company is much more than a continental dealer, covering many strategic areas for the worldwide success of Melges brand. 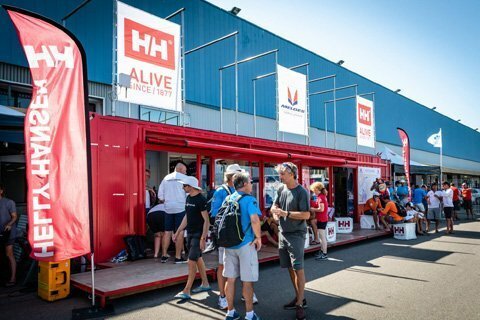 Today, Melges Europe drives, organizes, and services world-class events across Europe. 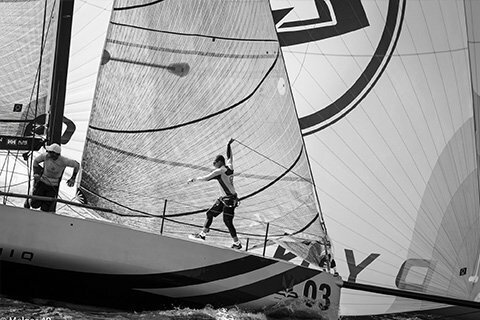 The company services the Melges 14, Melges 20, Melges 24, Melges 32, Melges 40, and Melges IC37 Classes. 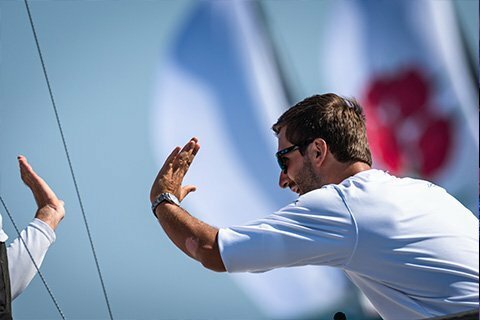 When you take a look inside Melges Europe, you see world-class racing and gold-standard customer support, all for the goal of improving the sailing experience. 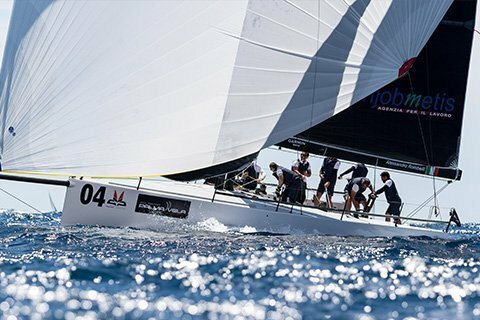 Melges Europe provides comprehensive services for every aspect of Melges sailors’ experience – new boats, after sales services, spare parts, repair services, apparel and merchandise, performance racing support, and racing lifestyle logistics. 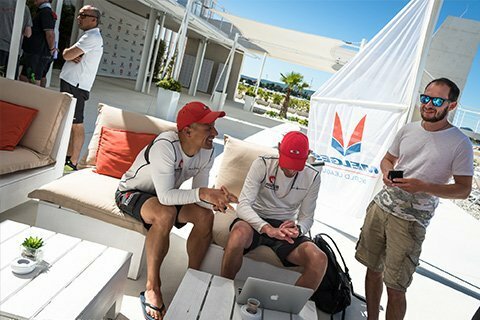 Your Melges Team is ready to answer any request, offering a detailed and passionate consultancy for any needs of new Melges sailors. 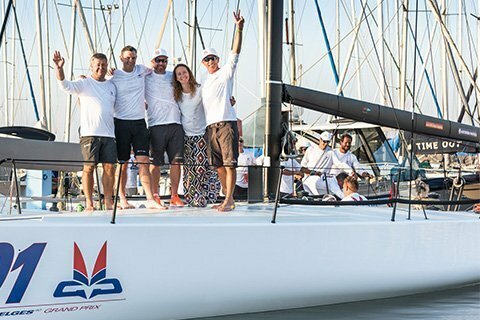 Melges Europe is the unique Melges certified point of reference any time every day of the year. 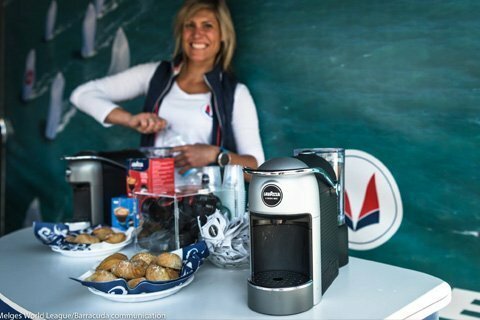 One of the most appreciated services from Melges Europe is the regatta turnkey package. 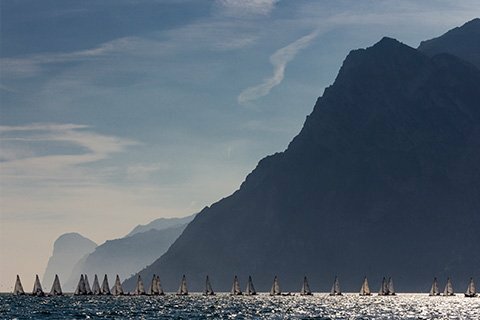 Sailing Melges boats is fun and simple by design, and Melges Europe makes getting to the starting line easy. 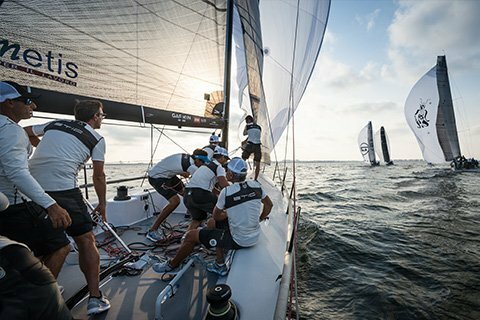 With Melges Europe services, you have the opportunity to focus only on the very best part of the game. 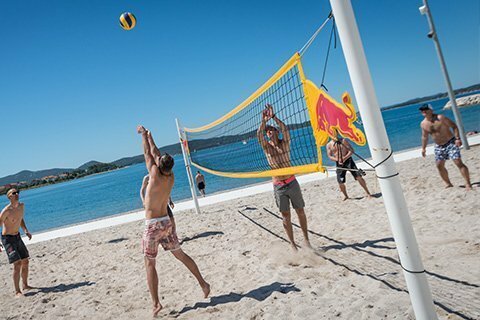 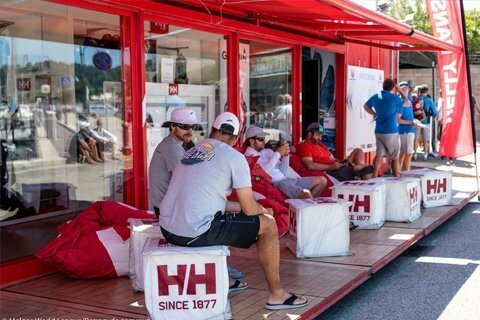 Forget anything before and after the regattas: moving the boat, set up & take down, booking, logistics, cleaning, storage… Just play! 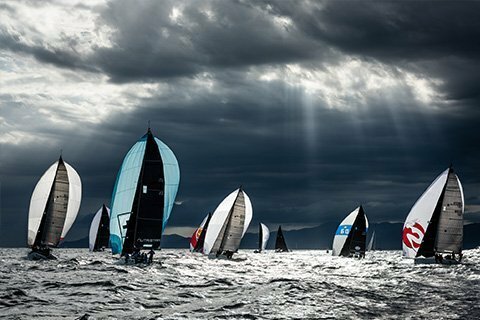 Melges Europe offers a solution for anything that may be a headache for you. 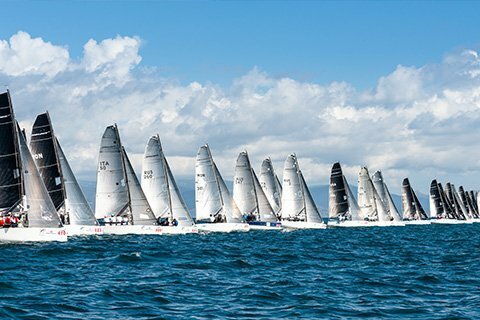 You get the action packed, fun racing experience, and Melges makes it easy. 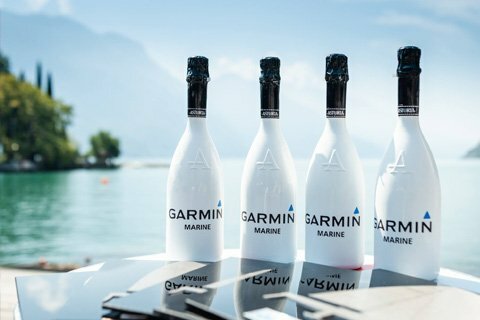 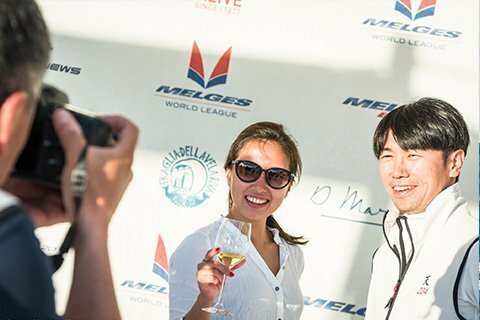 A key role for Melges Europe is to grant the best sailing and Melges Lifestyle experience to all the proud Melges sailors. 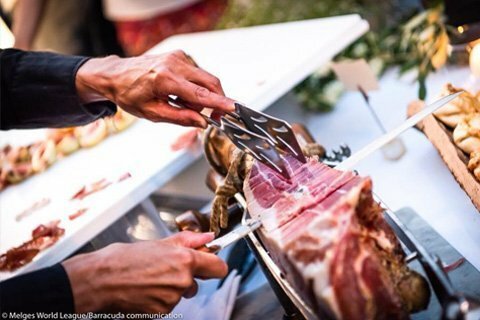 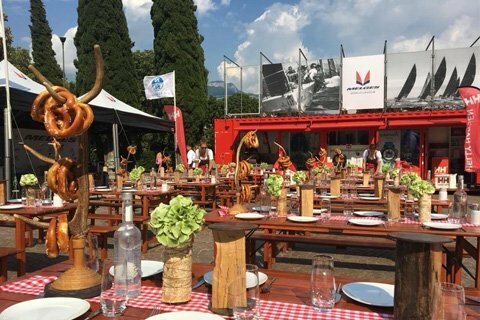 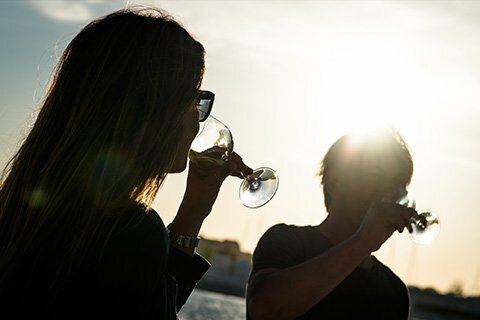 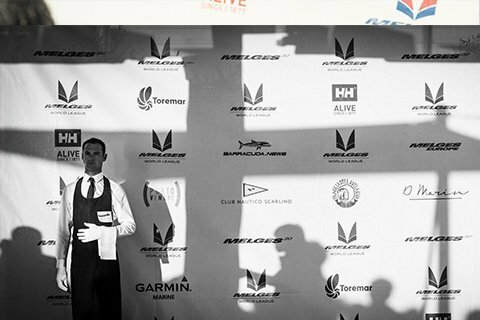 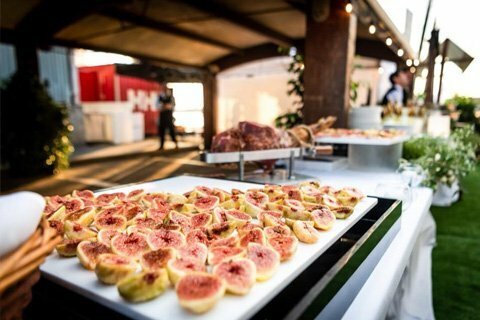 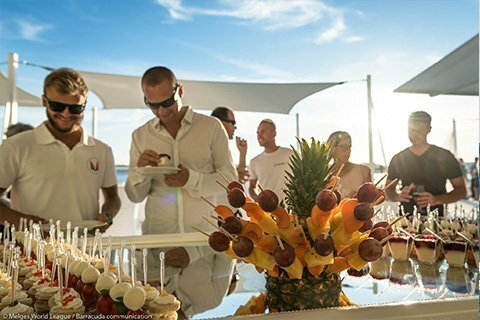 Melges Europe includes a professional event management department which works exclusively to create, organize and manage Melges events to the top-level standard Melges sailors have come to expect. 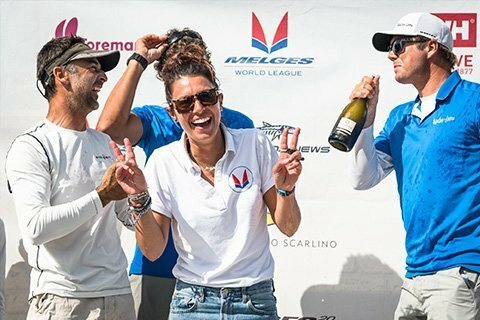 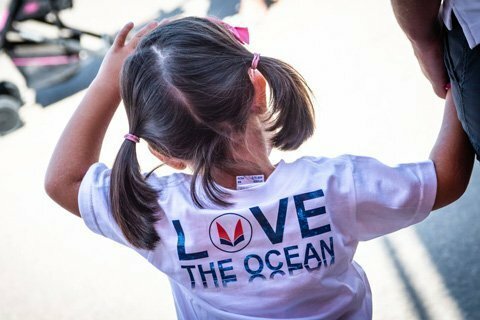 Being a Melges Sailor is more than owning and sailing Melges one-design boats, Being a Melges Sailor means to live a 365 day experience immersed in the unique Melges community. 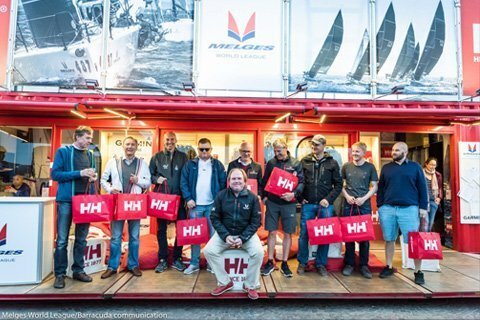 Melges is family. 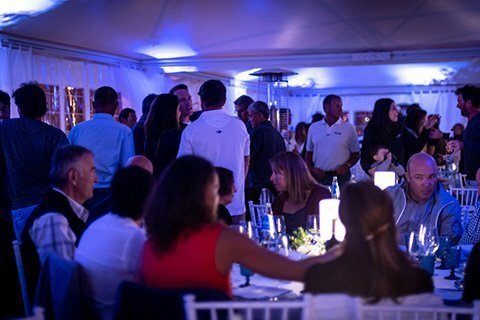 Singe 2007, Melges Europe has organized and managed events in cooperation with the world’s best Yacht Clubs, partners and sponsors. 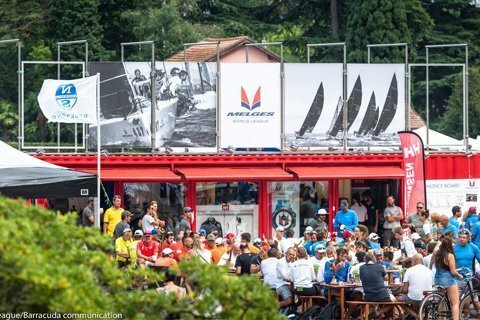 Melges Europe has organized more than 150 events, including World & European Championships. 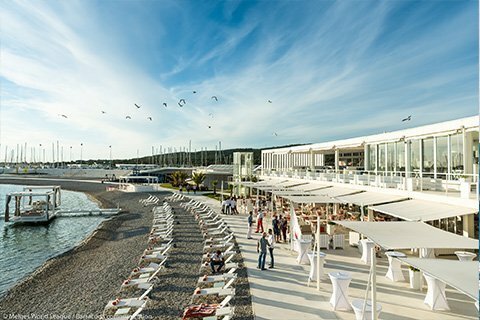 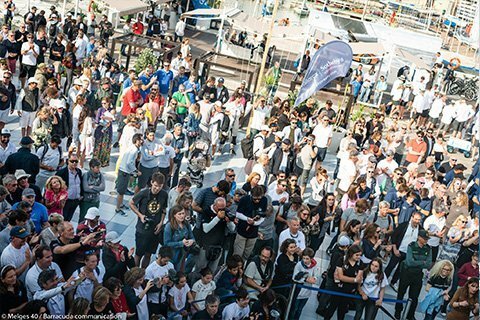 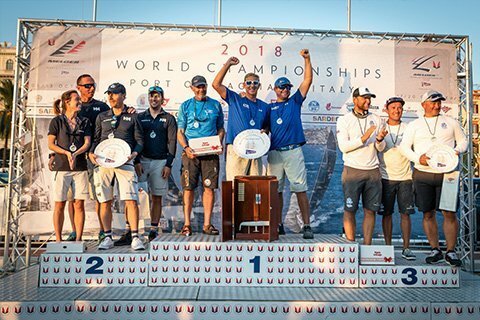 Thousands of Melges sailors — from every corner of the globe — make Europe a prized destination for their racing experience.